With an apprenticeship you get paid in a real job, gaining real work experience, real qualifications and a real future. You will earn a wage and get holiday pay; work alongside experienced staff; gain job-specific skills and experience; and study towards a related qualification. Job Description: We have an exciting opportunity for an enthusiastic and eager-to-learn individual, who wants to kick start their career with a Property Maintenance apprenticeship. Our Homeworks teams are responsible for the delivery of a high quality and efficient kitchen and bathroom refurbishment to our customersâ homes, and also working on void or empty properties to ensure they are in excellent condition for new tenants. 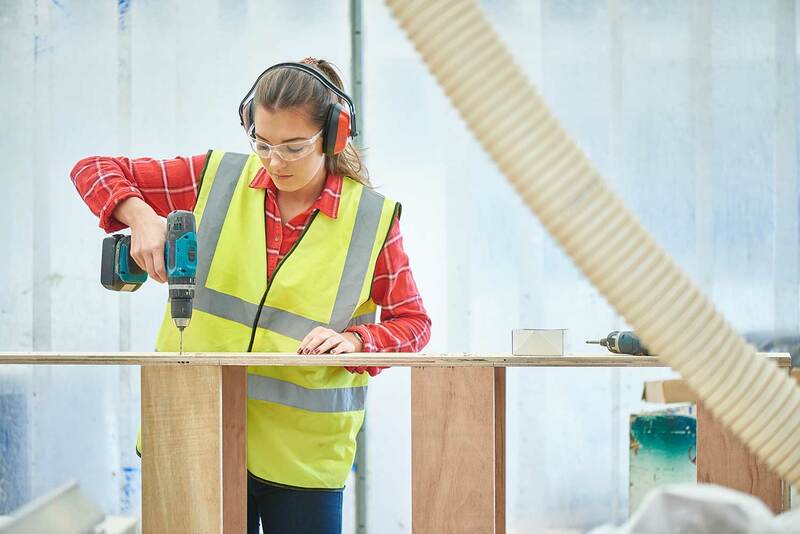 As a Multi Trade apprentice you will participate in carrying out all multi skilled tasks to include installation, property repairs, working on empty homes and planned maintenance work. Employer Description: Yorkshire Housing is an award winning apprenticeship employer. We opened our doors to our first apprentice in 2007 and since then weâve had more than 100 through Yorkshire Housing! Note: This map does not show the exact location of the vacancy, it is just to give you a general idea of where the vacancy is. If you have already completed an online application form and would like to apply for this vacancy, please contact us by phone on 01274 728316. Our Recruitment Team will be in touch with you to discuss this vacancy and others which may be of interest to you.